In some cases, liability for personal injury is not always clear and it becomes difficult to determine who pays for the accident. In Missouri, responsibility for a car accident is determined by the law of negligence. Factors such as weather conditions, speed, driver behavior, and driver impairment are taken into consideration. 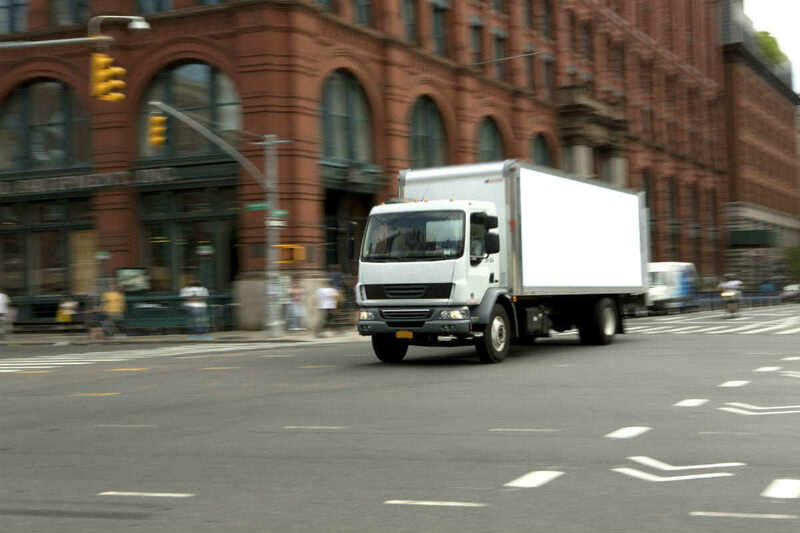 If injuries are caused by someone driving a company vehicle, other factors come into play. Generally speaking, if a worker injures someone while acting within the scope of his or her employment, the employer can be held liable under the respondeat superior theory. The respondeat superior theory states that since the employee was performing the company’s work at the time of the car accident, the company should be held responsible for the negligence of the worker. There is another accident scenario involving a company car used for personal purposes. The employer can still be held liable in this situation. The employer is required to exercise due care when allowing an employee to drive the vehicle. If the company fails to check a worker’s driving record or should have been aware of any medical conditions affecting the employee’s ability to drive safely, the company can be held liable for negligent entrustment of the car. If you or someone close to you has been injured by a negligent driver, contact a St. Louis car accident lawyer from The Hoffmann Law Firm, L.L.C. We will ensure that all potentially liable persons are held accountable. Call us at (314) 361-4242 for a free consultation.